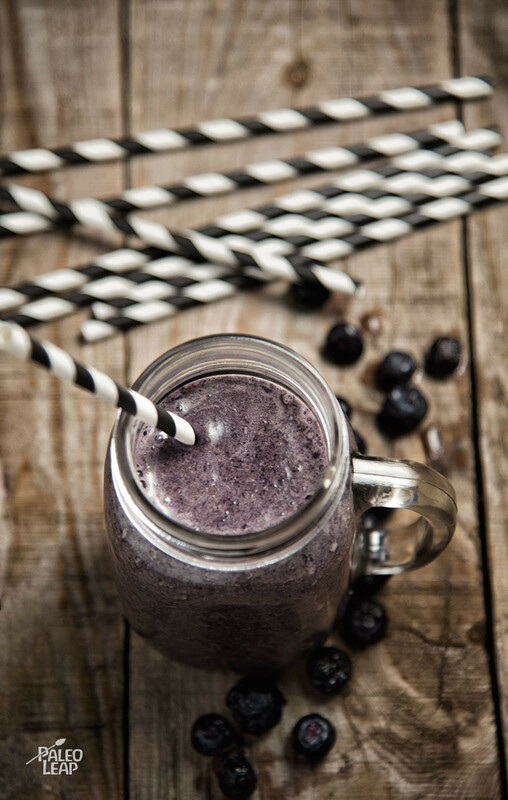 Smoothies don’t make for a complete breakfast on their own, but they can be really nice as a treat every now and again. The almond butter in this one gives it a very rich texture, and the spinach does the trick that spinach always does in smoothies: adds a lot of nutrition without actually affecting the flavor much. The obvious way to get a frozen banana is to just buy an ordinary banana and freeze it, but remember to take the peel off before you stick it in the freezer, or you’ll end up having to scrape off a frozen banana peel. 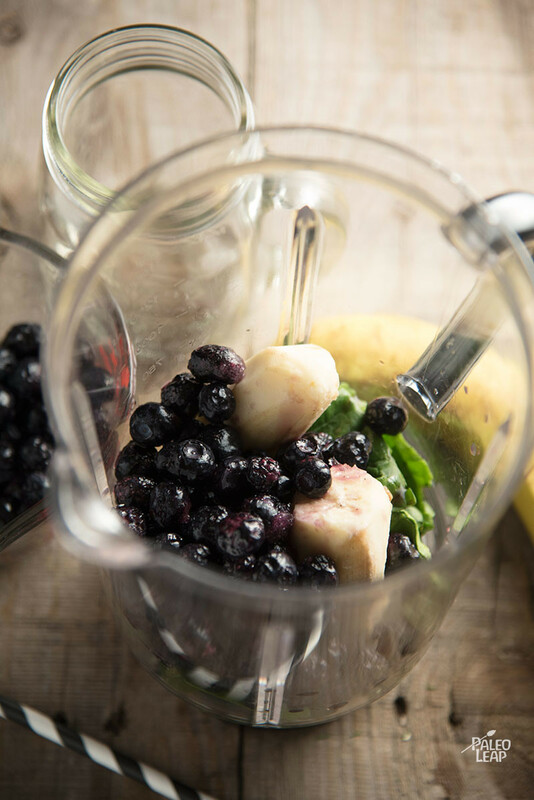 If your blender isn’t very powerful, sometimes it also helps to chop the banana into pieces before freezing, so it blends more easily. Serve this with brunch or quickly blend it up as a snack – it doesn’t have any significant amount of protein in it, so it doesn’t count as a meal on its own, but it would be great with scrambled eggs or another protein source.